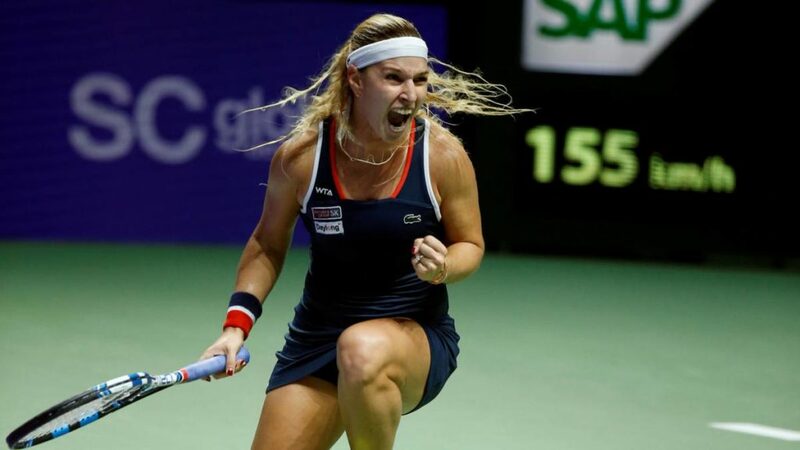 WTA China Open, Beijing: Stephens v Cibulkova | Tradeshark Betfair Tennis Trading Blog!Tradeshark Betfair Tennis Trading Blog! Sloane Stephens leads their previous matches 3-1. The last time they met was at the US Open last season. Stephens won in 3 sets on her way to taking her first grand slam title. All their matches have been on hard courts. Better overall results for Stephens this season. She has shown more consistency in 2018 than in any other year She also has a slight lead on hard courts. She has won 67% of her matches compared to 60% for Cibulkova. Stephens beat Pavlyuchenkova in 3 sets in the 1st round. She had to recover from losing the opening set. She was more comfortable against Zheng. I thought Cibulkova would struggle against Gavrilova as they looked very closely matched on paper but she won in straight sets. She has served really well and was broken just once in each of her two matches. We have a decent chance of seeing 3 sets but I think Stephens wins. Back her around 1.85. Update: Cibulkova took a 3-0 lead in the opening set but Stephens recovered to take the set. Cibulkova came back to win in 3 sets. Cibulkova won 4-6, 6-2, 6-3. 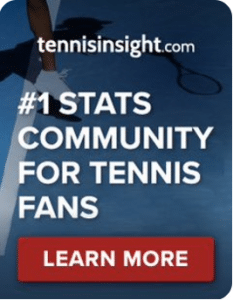 This entry was posted in Daily match picks and tagged beijing, betfair, china open, Stephens v cibulkova, strategies, tennis tips, trade tennis, tradeshark by .Bookmark the permalink.